Samuel Taylor Coleridge is chiefly remembered as the Romantic poet who wrote "The Ancient Mariner" and "Kubla Khan", as Wordsworth's collaborator on the Lyrical Ballads, as the myriad-minded philosopher who introduced his countrymen to the thought of Kant, as one of the foremost critics of Shakespeare, and as a supremely gifted conversationalist who put a spell on any visitor to his Highgate home. In his own day, however, Coleridge was most notorious for his political "apostasy". With the Revolution across the Channel, once celebrated as the harbinger of a new age, deteriorating into the terreur and the Pitt ministry desperately trying to contain revolutionary activities on British soil, public intellectuals were compelled to take sides. 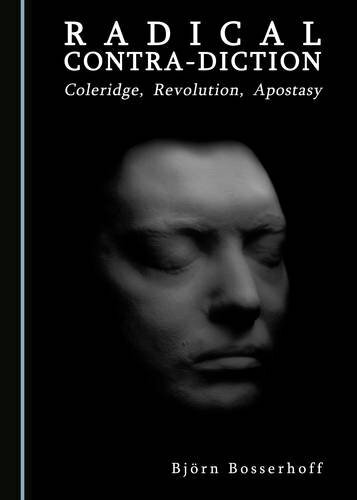 As it turned out, the choices they made during the 1790s would haunt them well into the 1810s.This first book-length study of Coleridge's reactions to the French Revolution examines his trajectory from "radical" to "conservative" - and challenges the very notion that these labels can be applied to him. Particular focus is given to the part his friend Robert Southey played in Coleridge's political coming of age, as well as to William Hazlitt's role as his relentless prosecutor in later life. As such, the book offers an accessible portrayal of the first-generation Romantics and their political sensibilities.